Screen and stencil printing equipment for the thick-film, hybrid and surface mount industries. 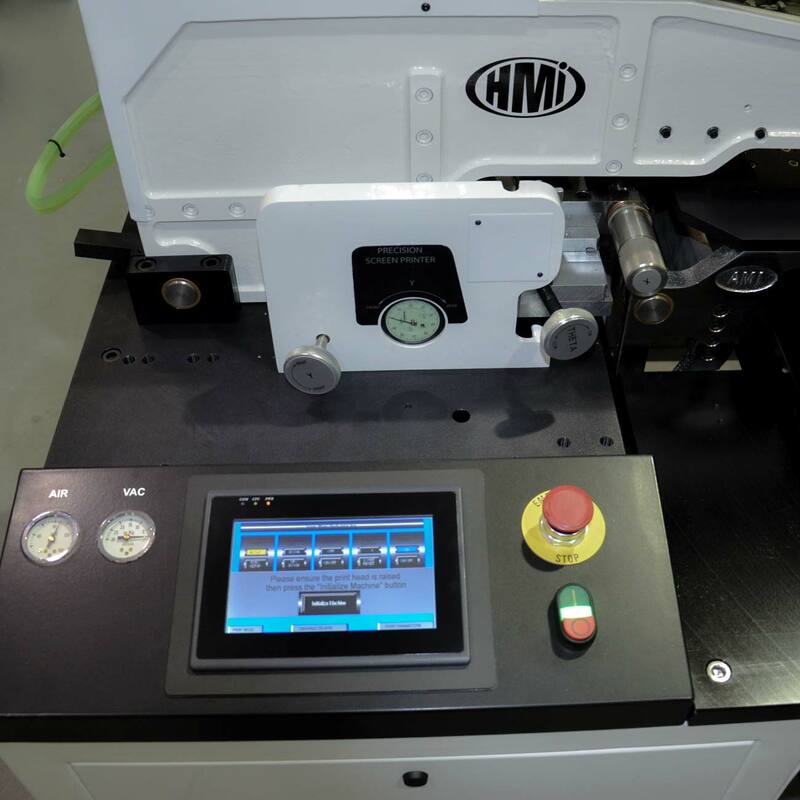 Dedicated to meeting your most exacting application requirements with reliable innovation and custom-engineered solutions, HMI is your provider of choice for precision screen printing and vision alignment systems. HMI's most advanced and powerful screen printing solution is our line of Automatic Screen Printers. These models are computer-controlled, allowing more robust operation than the integrated PLC models of the Semi-Automatic line. 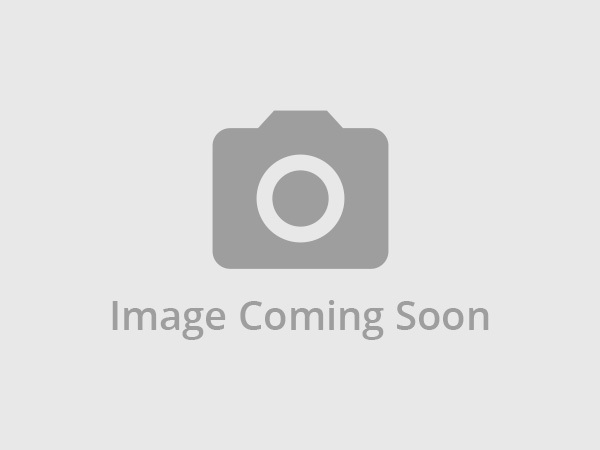 Key features include the automated recipe setup and storage, integration with other computer controlled system equipment, and an automatic vision alignment system for greater accuracy. A less expensive alternative to our Automatic screen printers is the Semi-Automatic line. Semi-Automatic screen printers are equipped with a programmable logic controller (PLC) that allows the operator to make and store precision adjustments, and recall setups as needed. Choose from a number of models according to your screen size requirements with the option to upgrade to computer control capability. 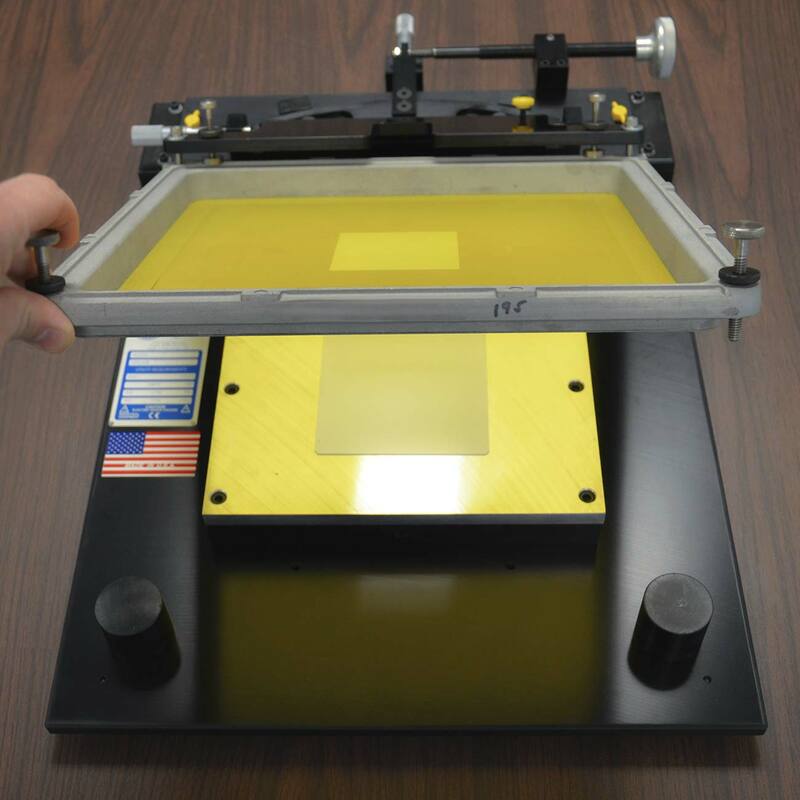 HMI also manufactures a manual printer for entry level manufacturers and educational institutions. 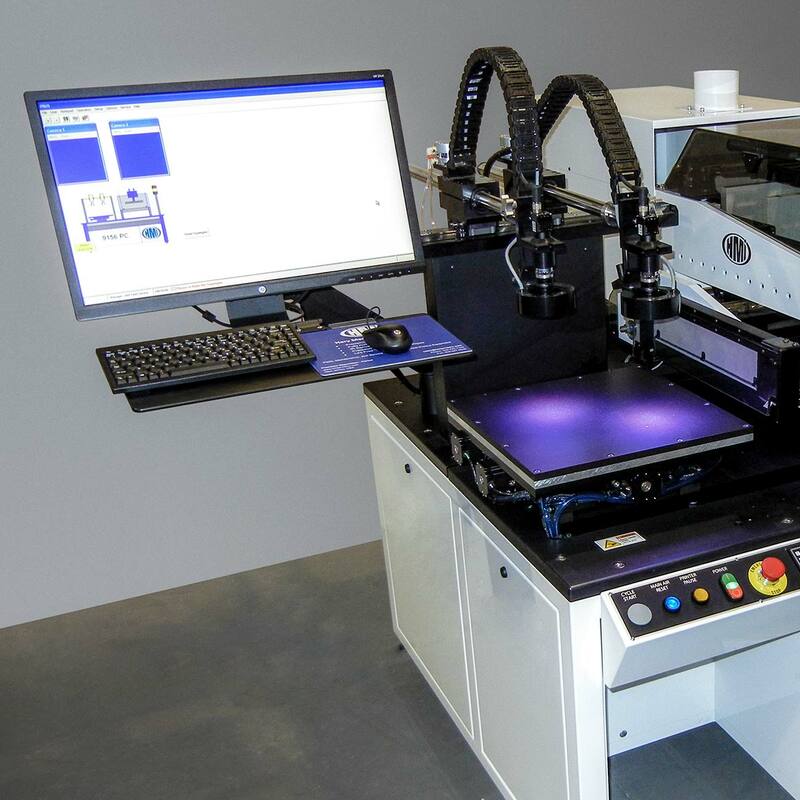 These printers, while inexpensive, offer many of the same control, frame mounting and tooling choices available on the larger, production-capable machines. Not sure which screen printer meets your needs?